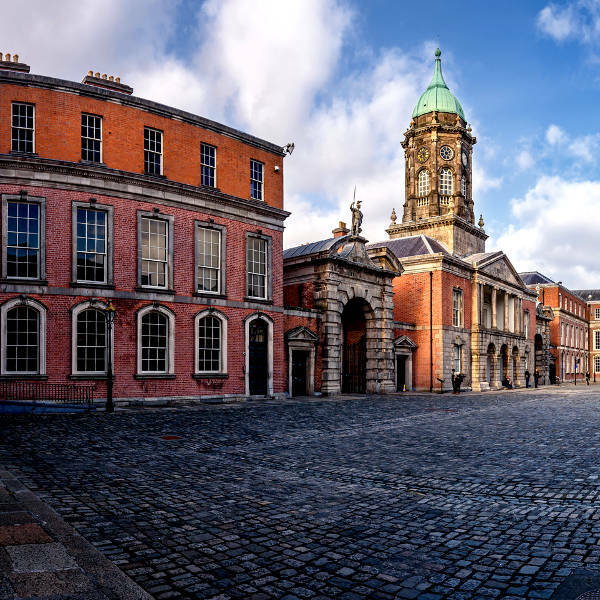 Dublin is one of the most iconic cities in the world. It is a city where hedonism and heritage meet to discuss literature and leprechauns and drink Guinness in a dusty Irish pub. 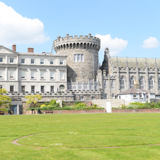 Dublin is home to over 500,000 people and the capital of Ireland. 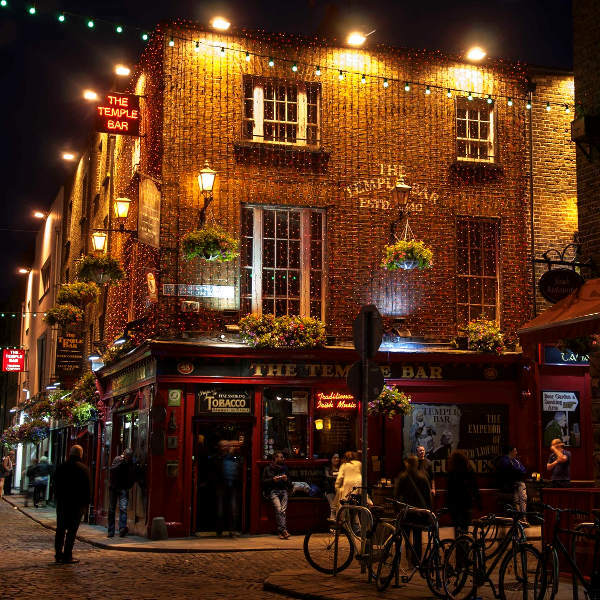 Notable attractions include the Guinness Storehouse, Temple Bar and St. Stephen’s Green. 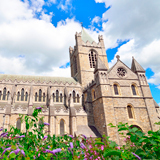 Get ready to be charmed by Irish culture and seduced by historical mystique with cheap flights to Dublin. 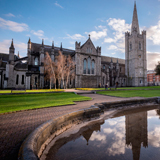 Dublin is home to Dublin International Airport (DUB), which is a 15-minute drive from the scintillating heart of the city. 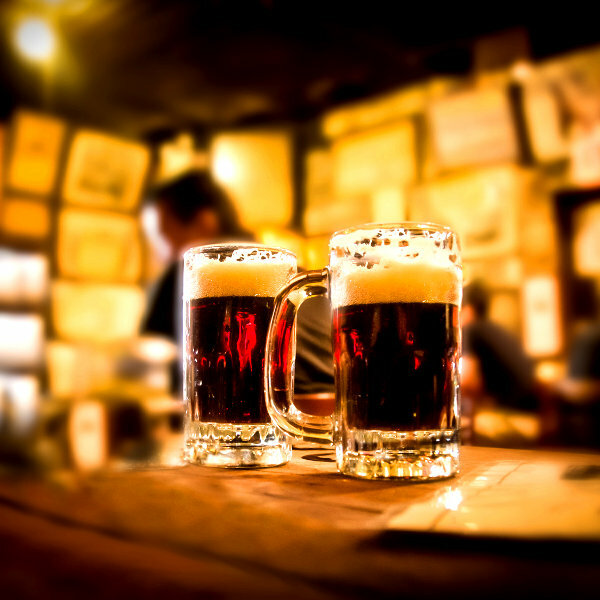 Take a stroll through Phoenix Park, the largest city park in Europe; fawn over artwork by Vincent van Gogh at the National Gallery of Ireland; chase history at Dublin Castle; or duck into the Brazen Head, a bar that was founded in 1198, for an afternoon pint. Compare several airlines, and book your cheap flights to Dublin online at Travelstart!